The Glass grain elevator was moved to nearby Cooks Creek once it was no longer required by the Manitoba Pool. 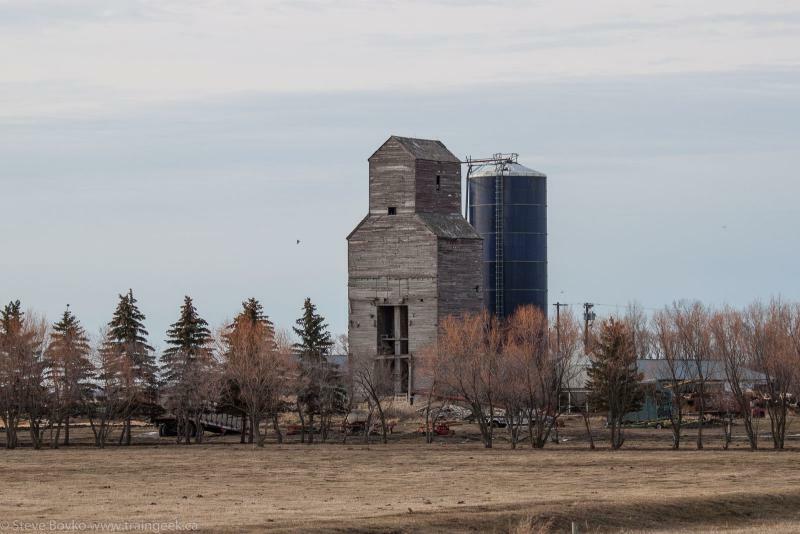 The elevator resided on a local farm until its demolition in the summer of 2015. 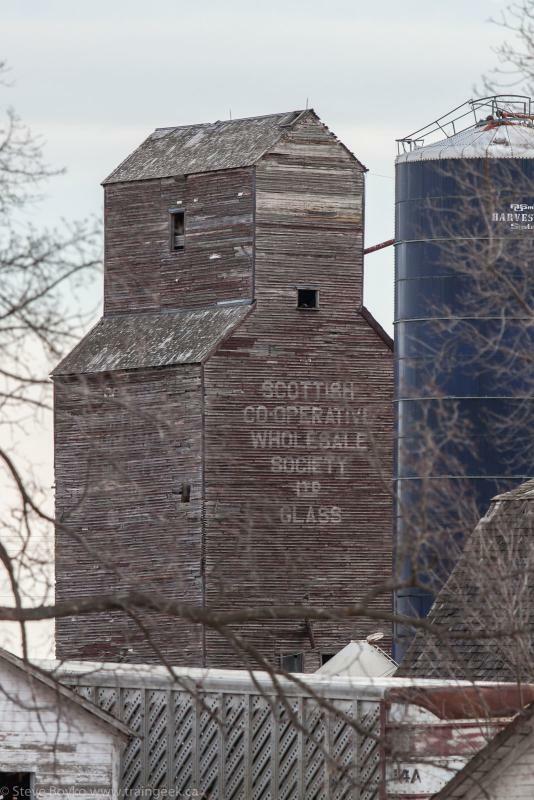 The elevator was originally built for the Scottish Co-Operative Wholesale Society, a group formed in 1868 to purchase or manufacture goods for sale to local cooperative societies. 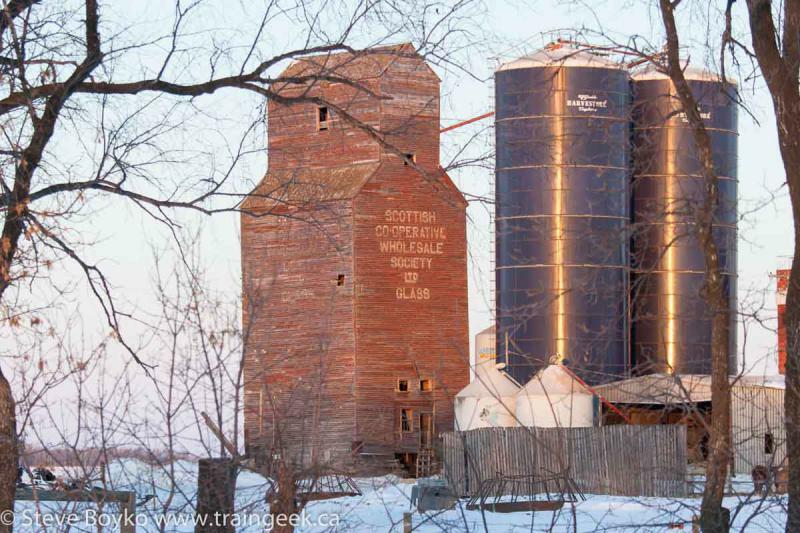 They owned several grain elevators in Canada. It is believed that this was the last remaining elevator built by them.